6x4 inch printed postcard of MGB Store & Tours Production facility. 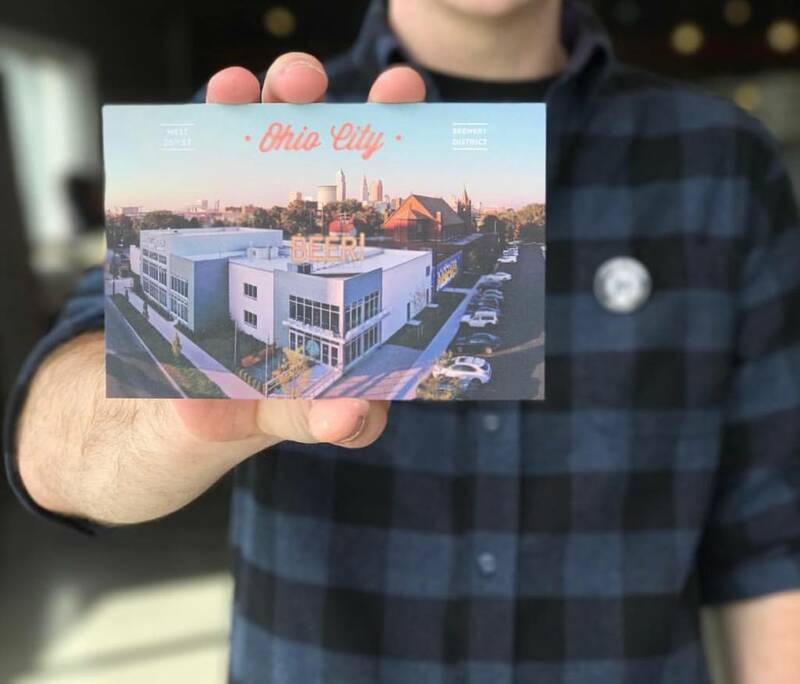 Featuring an aerial photograph of our favorite Ohio City landmark. the BEER! marquee sign.